Looking to buy Adata HV620 2.5 inch 1 TB External Hard Drive (White)? 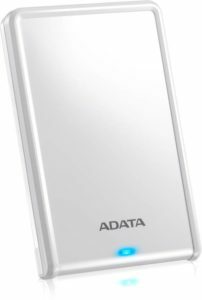 Flipkart is selling Adata HV620 2.5 inch 1 TB External Hard Drive (White) at Rs 2999. So, hurry up!! How to buy Adata HV620 2.5 inch 1 TB External Hard Drive (White) at Rs 2999?